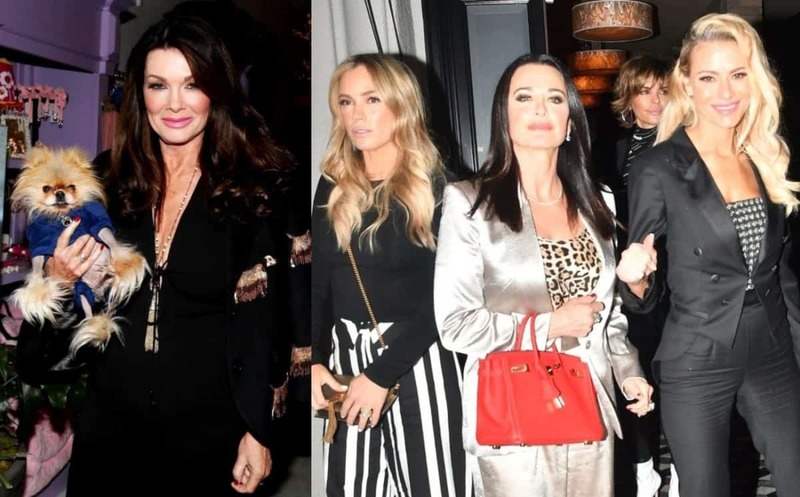 Is Lisa Vanderpump too easy on James Kennedy? 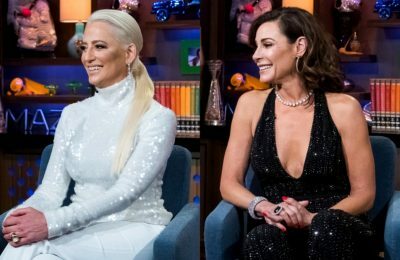 While a number of people may feel that way, especially James’ ex-girlfriend, Kristen Doute, the Vanderpump Rules star recently spoke out about her connection to James and the rest of her staff members in an attempt to explain why she continues to give James chance after chance at her restaurants. 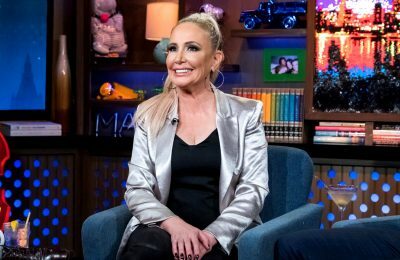 “I’m very involved in these people’s lives, and it’s very important to me, and to Evolution Media, and to Bravo, that we show the whole story,” Lisa explained to Hollywood Life of her spinoff. 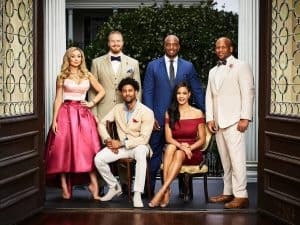 As fans well know, James was fired from SUR Restaurant during filming last summer after fat-shaming Katie Maloney but has been spotted working at the restaurant on a number of occasions since. 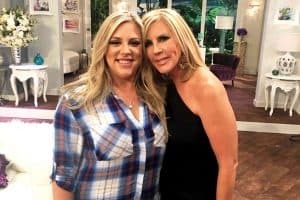 In another interview with PEOPLE, Lisa makes it clear that she doesn’t get to watch the scenes of what happened on the show until it is aired on Bravo. She added that she wasn’t aware Katie had “provoked” James before he spoke negatively of her body.